I learned a very valuable lesson in the first year of starting my drone services business. Bigger isn’t always better. When I say bigger, I mean bigger price tag. When my wife and I first sat down to discuss our strategy for launching this company we talked about target markets. I really wanted to focus on aerial imagery for large tracts of rural land; forestry, agriculture, mixed-use. My argument was “Dearest, we need a fixed-wing drone so we can get the largest flight times per battery. The longer we’re in the air, the faster we can finish a large-tract job.” Makes sense right? You’re more efficient the less times you have to stop to swap batteries and resume the mission. 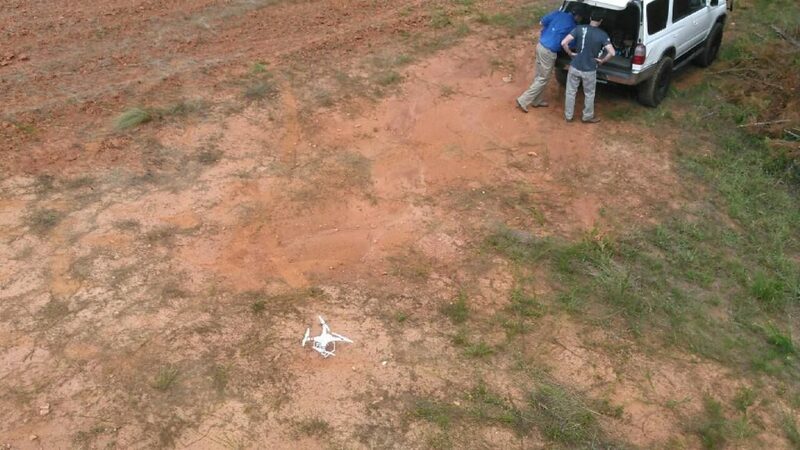 We had already seen the inefficiency of using our Phantom 3 Pro for mapping. A lot of battery swaps. We wanted to be taken seriously in the industry so we decided to go for a top-end system. Our budget left us with a choice between 2 options on the market: Precisionhawk Lancaster or Sensefly Ebee. So every time we would take one of the fixed wing platforms out, we would also take one of our DJI Phantom 3’s with us to compare results. After about 5 flights we realized that the far less-expensive Phantom platform provided us with more consistent images. The Phantom was easier to land and get back into the air. We didn’t have to do post-processing such as merging the images with the flight logs. But, refusing to believe we spent all that money in vain, we decided to continue testing. After 30 comparison flights not once did the Phantom produce an image with motion blur. Not once was the pitch of the quad so far off that the processing software couldn’t stitch imagery. Not once was it blown off course leaving gaps in coverage. Not once did I spend time in the field searching for a safe place to land at the end of every battery. Not once did it crash and cause expensive damage. The cost of one set of tail fins on the Precisionhawk is equal to a whole other Phantom 3 Advanced or 6 Phantom 3 batteries ($800). Add on the cost of being grounded while fighting with Precisionhawk customer service, and (for us) a 10-day supply chain wait and it’s easy to see this was the wrong choice. Too many eggs in one basket. The costs of repair for an Ebee body are steep as well, nearly $12000 was what one vendor quoted me. As another operator and business owner recently told me “consider it tuition paid for the lessons learned.” It’s a lesson I’m sharing with you all in an attempt to save you some time, frustration, and money. 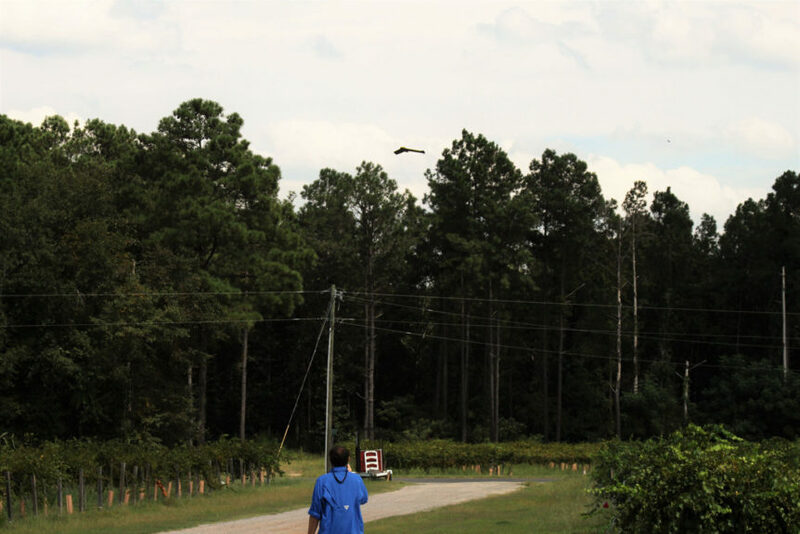 We came to realize that the bigger drone didn’t necessarily delivery that superior efficiency, or better ROI. When running a business you’re trying to limit certain factors pertaining to costs and inefficiency. Our original thought process was that by spending more money we would stay in the air longer and be more efficient. However, since this industry is also in its infancy these companies didn’t have enough data out in the public arena for us to make decisions about other efficiency factors like image quality and cost of repairs. We presumed that the cost guaranteed the quality. But if you have to re-fly jobs because your data is inconsistent, you can’t claim that you are receiving a sufficient ROI on the more expensive equipment. After our last planned flight with the Ebee (a 550 acre mixed-use parcel) we decided to stick around another day and fly the same 550 acres with the Phantom 3. This was our big test. After processing all the data through dronedeploy we got the email that both ortho sets were ready. My partner and I sat down, cracked a beer and loaded the data. 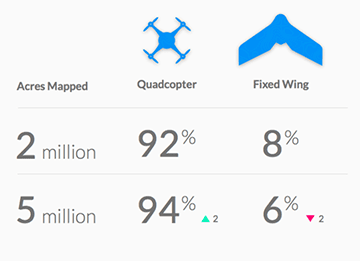 The Phantom 3 had successfully captured enough data to create a solid ortho of the entire AOI. The Ebee data set had gaps of approximately 45 acres along various edges of the AOI. This sealed the deal for us. We happily packed the Ebee up and sent it back across the country to the boys at Dronifi (again many thanks to Jon Tull and David Alamillo). We proved to ourselves that we had the equipment we needed all along. It would appear that a majority of other operators have come to the same conclusion, as exhibited in a recent TechCrunch article. Now, is the Phantom the end-all-be-all drone mapping solution? Is it able to carry advanced multi-spec sensors? Of course not. However the reliability of data and benefits of a copter vs. a fixed-wing have changed our operations and business models. Sure we may have to do more battery swaps, but I’m confident I’ll never have to re-fly as many missions as I would with a fixed-wing. Fly safe, fly smart, and damnit… have some fun! 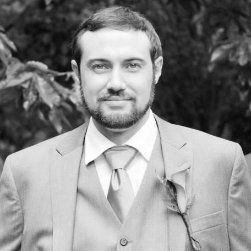 Eric is the CEO of Back Forty Aerial Solutions and is an avid enthusiast of technology, mapping, and the great outdoors.